Slack has only 8 million users. That's a surprisingly small number given that the workplace chat app already feels ubiquitous. Some sources value the company at up to $8 billion (some R111 billion), due to Slack's healthy revenue base. Slack is only at the beginning of its takeover of the workspace, according to co-founder Cal Henderson. 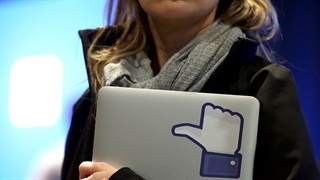 Although it may feel like the office chatroom app is already ubiquitous - and a solid majority of attendees at Web Summit in Lisbon are already using it, according to a show of hands in the main arena - in fact, Slack is not that widely used. Henderson, the British programmer who started Slack with CEO Stewart Butterfield in 2013, told Web Sumit there were about 600 million knowledge workers on the planet, who are all candidates to use Slack as a communications tool. 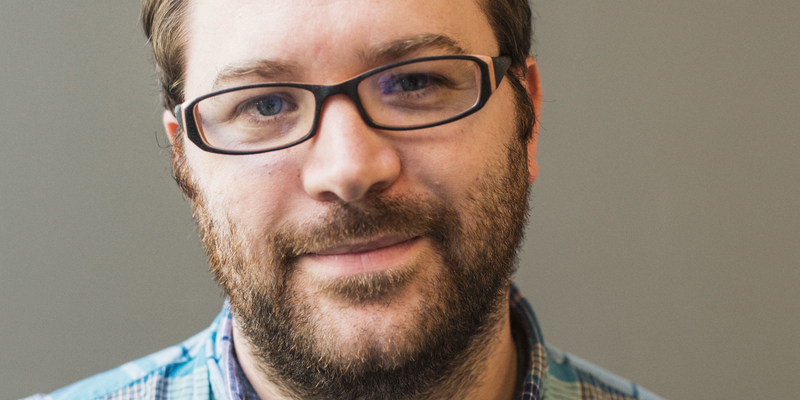 "We'd love to capture that entire audience, but being realistic that's not going to happen. We'd be happy with 500 million," he joked. Slack has a long way to go. It turns out the app has only 8 million daily active users, the main internal metric used at Slack. "It's the only real measure we use to think about how successful we are," Henderson said. "We want to continue to drive that up." Those users are valuable, however. 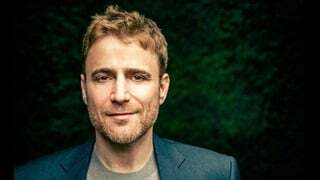 About 3 million of them are paying users, and Slack has more than $200 million (about R2.7 billion) in recurring annual revenues. Slack has raised $1.2 billion (around R16 billion) in investment and has been valued at $5.1 (some R71 billion) billion. Others put its potential acquisition price at $7 billion (R97 billion) or $8 billion (some R111 billion). 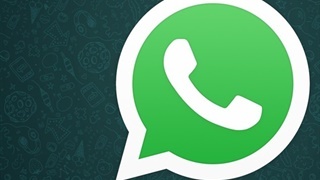 You can now forward a WhatsApp message to only a small group of people - here's why.